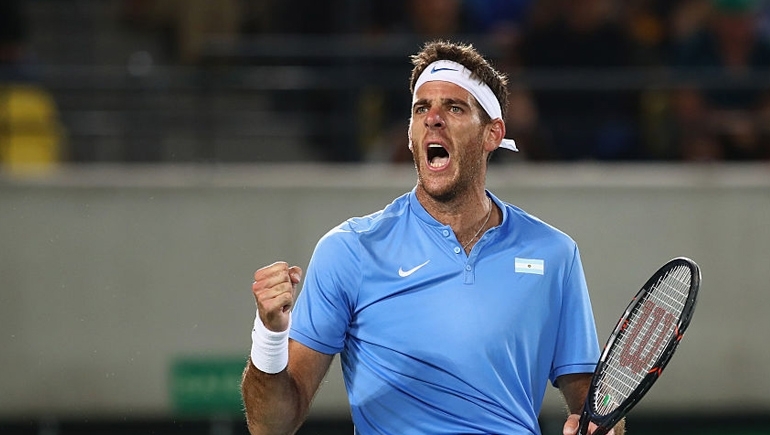 The men's full field has been released for the ASB Classic 2017 and includes Grand Slam winner, Olympic silver medalist and Davis Cup winner - Juan Martin del Potro. The ASB Classic can reveal the strongest field in the tournaments history with four former world number ones included in the women’s draw. The Block NZ week 8: The entrances and stairways. The teams needed more time this week as they attempted to make an entrance with a statement feature. 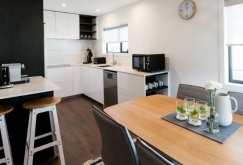 The Block NZ - Week 7: The dining rooms and kitchens. The teams opted for different hard flooring. Take a look at what the teams used. The Block NZ: Week 6 - Master Bedrooms. See which flooring and carpet the teams have used in the latest reveals. 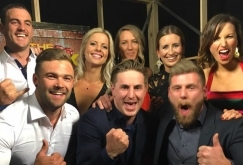 The Block NZ: Week 5 - Living Rooms! 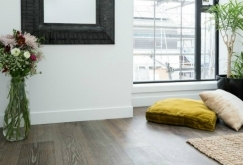 Take a look at where to find the hard flooring here at The Flooring Foundation. 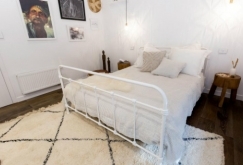 The Block NZ: Week 4 - Guest Bedrooms! Take a look at where to find the hard flooring & carpet here at The Flooring Foundation. 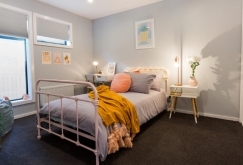 The Block NZ: Week 2 - Kids Bedrooms! 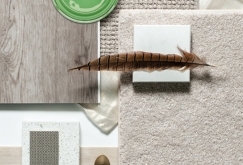 Take a look at where to find the hard flooring & carpet here at The Flooring Foundation.